After obtaining the university degree in engineering and economics from the Swiss university (Dipl. Ing. ETH), Eidgenössische Technische Hochschule in Zurich, Christoph Schoeller entered in 1982 together with his brother Martin Schoeller the Schoeller International (engineering office) as sales manager. 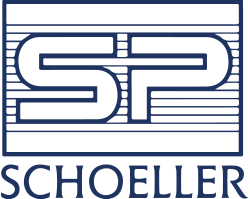 Schoeller International was a small family business specialized in plastic beverage crates. They took over the responsibility in 1984. Since then the brothers have expanded the Schoeller Group to an international industries and services group in four continents with a commitment to industrial sustainability, employing approx. 5000 people (today). In building up the Schoeller Packaging and Logistics Group, Christoph Schoeller was responsible for sales and marketing. Since 1996 he focused on the Group’s diversification. Christoph Schoeller was managing the acquisition and turn-around of the European parcel service trans-o-flex. He was a member of the supervisory board of the globally operating logistics company Danzas Holding AG, Basel/Switzerland until it was taken over by the German Post in 1999. In 2016 he re-acquired trans-o-flex from Österreichische Post AG. 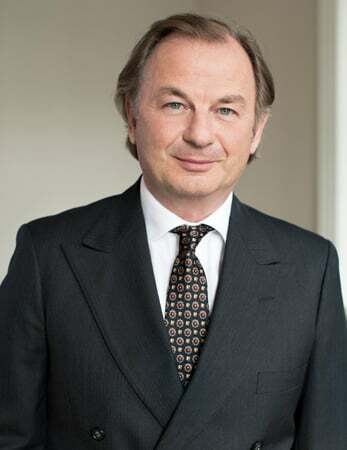 He was member of the Supervisory Board of IFCO Systems before it was sold to Brambles in 2011 Christoph Schoeller has initiated and led the creation of joint investments into software, communication technologies and real estate. Christoph sits on the Board of Schoeller Allibert.